Bobby Green is a purple belt in Jiu-Jitsu and the co-founder of the non-profit organization Skate after school. He also is the CEO of Pyramid Country, a skateboard company that sells a line of accessories and apparel, and he is the owner of Go Green Valet, which is a valet parking business. Check out my Final Thoughts from the interview at 36:43 where I share my takeaways and teach personal development. 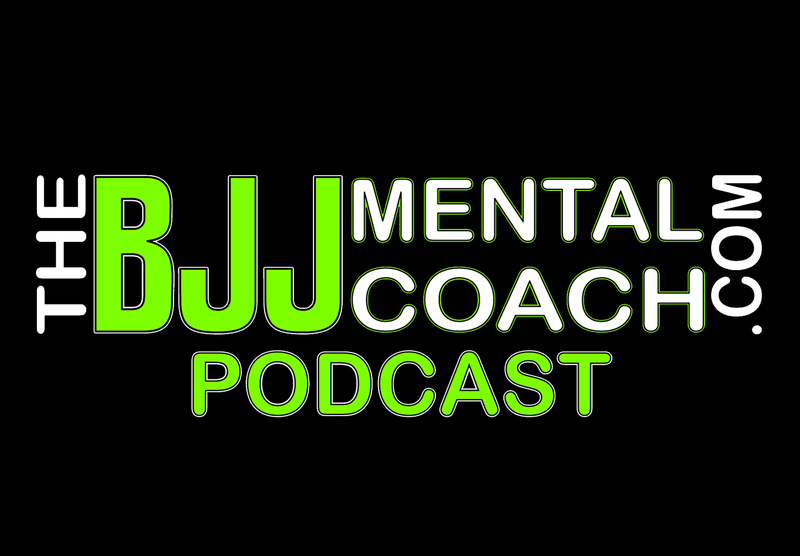 Subscribe to www.thebjjmentalcoachpodcast.com and receive for FREE the e-book version of my book “Launching your BJJ Competition Journey after 30” 10 Steps to maximize your tournament experience. It’s also available on amazon.com for $14.95 and you can get for free when you subscribe to our website.